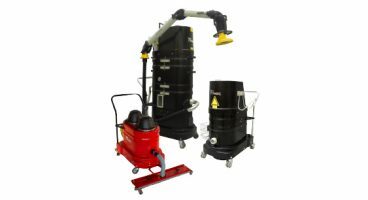 All of Ruwac's industrial vacuum cleaners are compatible with a wide variety of accessories. 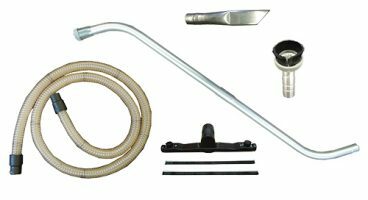 We offer many tools such as vacuum floor tools, hoses, and more individually or in accessory packages, as well as vacuum filter options such as our MicroClean filter and HEPA filter upgrades. 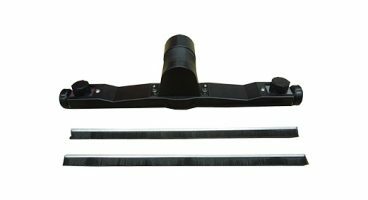 If you want to bring your Ruwac industrial vacuum system to the next level, consider our dust extraction swing arm and tool management accessories! 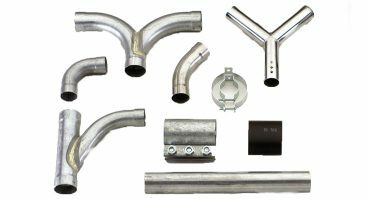 Whether it be ensuring explosion proof safety, overhead cleaning, or getting more help on a heavy-duty clean-up, Ruwac offers an array of accessory packages to fit our vacuum systems. Available in 1.5" or 2" size sets, these accessory packages will bring your Ruwac vacuum to a whole new level of efficiency. Designed to withstand 16 Hg" of negative pressure, our blast gates are truly "air tight" and operate manually or pneumatically. 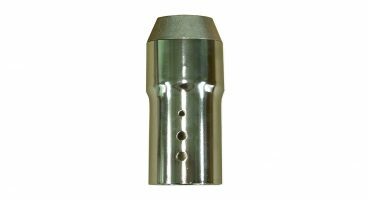 These blast gates utilize a two-part, self-sealing gasket assembly to completely isolate outside air, guaranteeing no air leakage across the valve or into the atmosphere. 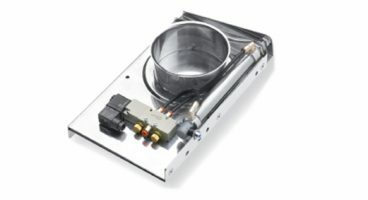 Connectors and Reducers are specifically designed for use with Ruwac utilities to attachment with hoses and tools. 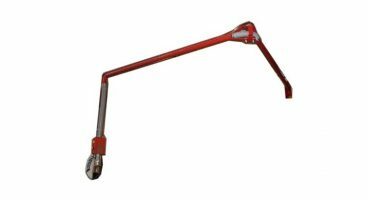 The Dust Extraction Swing Arm safely removes airborne dusts, gases and smoke emitted during the manufacturing process. 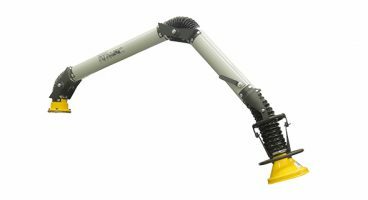 These vacuum swing arms are adaptable to almost every portable Ruwac vacuum cleaner or can be wall mounted to a central vacuum system. Ruwac prides itself in superior filtration combined with our unparalleled performance. 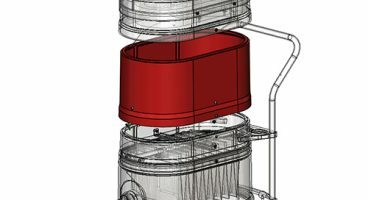 If you need a replacement or are simply upgrading, Ruwac offers our industry-leading MicroClean filters, HEPA for air purification, hydrophobic filters, and other specialized units to suit your vacuum needs. Vacuum when and where you need to using Ruwac's Flexi-Vac swing arm for production line clean-up. 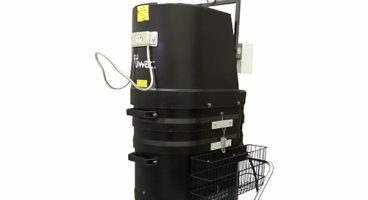 The 16' reach and 360 degree coverage when mounted to an i-beam included with the Flexi-Vac assembly can be used alongside all Ruwac central vacuum systems. 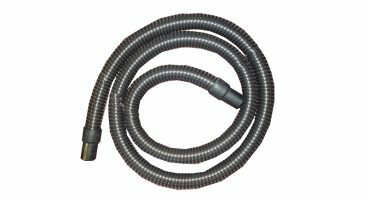 Hoses can do more than just extend your vacuum use further. They're available in a wide selection of styles for your particular application, such as crush-proof, heavy duty, grounded & static conductive and stainless steel to allow you the flexibility to get the job done with no hassle or hang ups. Ruwac’s portable vacuums are already completely mobile, but our hose hangers and tool kits provide organizational help with accessories and making moving about while on the job easier! For easy clean-ups, our diverse line of tools and accessories will assist your every vacuuming need. These crevice tools, brushes, wands, floor tools and more are available in high quality static-conductive rubber bodies as well as ABS plastic and aluminum for maximum durability and a wide variety of uses. 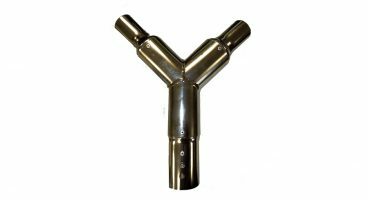 Y-Adapters are designed to attach or detach hoses or tools during vacuuming without the loss of vacuum pressure, and allow for multiple operators or tools during operation.